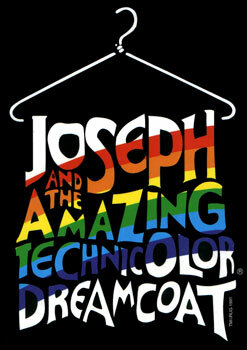 “Joseph and the Amazing Technicolored Dream Coat” helped me through the cleaning today. The kitchen is more clean than dirty. Dishes are all either clean or in the sink. The counters and tables are wiped down. Floor was given a quick sweep and spot cleaning. Such a fun youthful feel. I’d bounce between that and Phantom as my favorite during that time.